The HOF Selection Committee will now begin reviewing each nominee and making their selections. 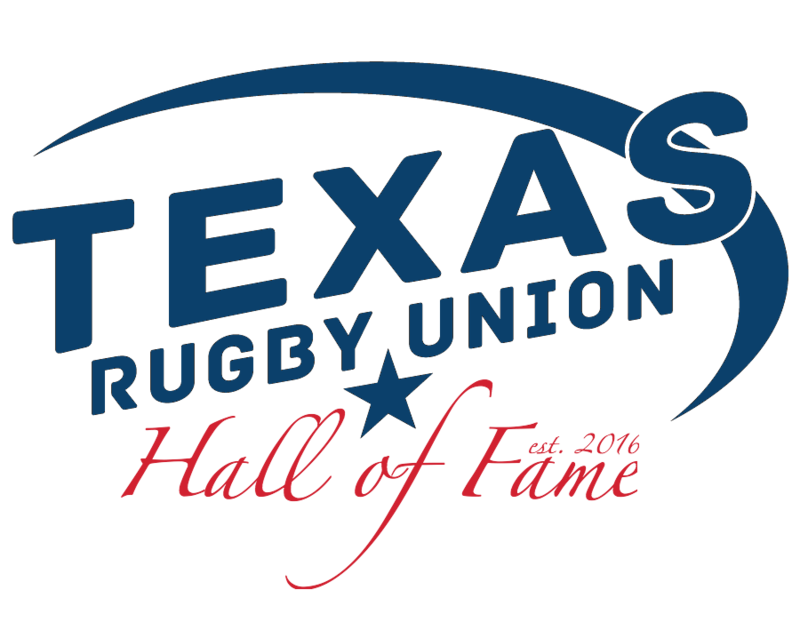 Final inductees will be announced soon! 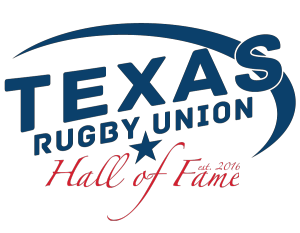 For more information on the TRU Hall of Fame go to http://texasrugbyunion.com/tru-hall-of-fame/.